Did you know that if it wasn’t for mining, you wouldn’t be seeing those bright and beautiful sparklers and fireworks that help light up the U.S.A. 4th of July holiday? In a previous article, we discussed the metals and elements that made fireworks spectacular. Mineral elements, like gold, titanium, zirconium, magnesium, strontium, copper, and barium produce the beautiful gold, red, blue, green and purple colors we see. 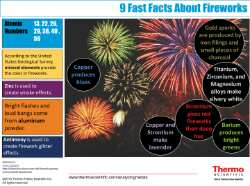 Take a look at this fireworks infographic to see the Atomic numbers that are used in fireworks, and which metals are used for creating smoke, loud bangs, and glitter effects. 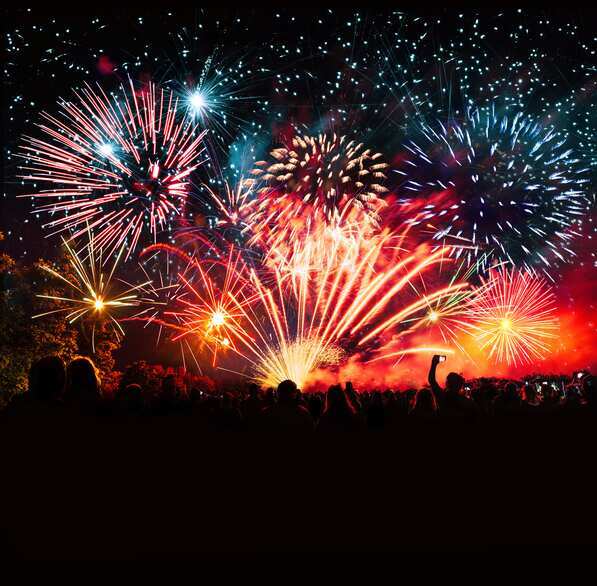 Mining companies utilize portable XRF analyzers when looking for base metals or precious metals, including those used in sparklers and fireworks. Portable analyzers allow you to take assay analyses in real time, and can be used in mine mapping, ore grade control, and the exploration of a wide variety of base metals, precious metals, and rare earth elements. Then, of course, the mined material is processed via continuous online analysis and monitoring of the raw material composition, which is key to improving product quality and integrity. After all, you need the right types of metals to create those brilliant colors in the sky. So as you look up into the sky at the explosion of colors, remember that it all starts in the ground (more specifically the earth’s crust). Happy 4th of July. Celebrate and be safe.